Following a car accident, you may find yourself confused and stressed out. At that point, you could make some mistakes which could later jeopardize your case and cause you further complications down the road. There are other things that could cause further complications. Here are some of those complications and a few tips on how you should properly deal with them. If you ended up in a car accident and the other party involved does not have any type of insurance, you may start getting a headache. This is where things get complicated, but do not panic; there is a way to work around it. For starters, you should contact your attorney. If you do not have one, call our San Diego Personal Injury Attorneys and seek their professional opinion. As long as it was someone else’s negligence that caused the accident and you are a victim, you can get compensated for the damages you sustained. Every state has laws that limit the amount of time that you have to file a claim after an accident. In California, you have two years since the moment of the accident to file a claim against the party responsible for causing the accident. Missing the deadline will result in negative consequences, and any further attempts to file a claim will result in an immediate dismissal by the court. However, there are certain cases in which you may get additional time to file a claim. For that reason, you should always try and consult with a legal professional right after an accident takes place. If you only want to file a lawsuit over damages done to your vehicle, the California Code of Civil Procedure, section 338 provides you with three years to file your lawsuit. Even if you are partially at fault, you could still file a claim against the other party. Once your total damages have been calculated and the fault decided, you will be able to claim benefits for the total amount of the other party’s fault. So let us say that your total damages are $50,000, and you are only 20 percent at fault, you will be able to claim up to $40,000. 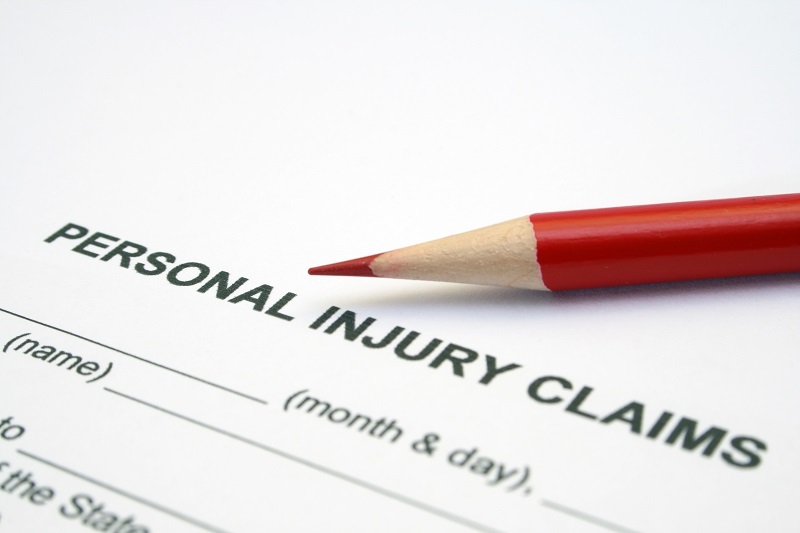 To help you with that, our Personal Injury Attorneys in San Diego offer their legal guidance and years of experience. Give us a call today and schedule your consultation. You may encounter many other complications, but it is important to remain calm and always consult with a legal professional. As a Victim of Workplace Violence, How Do I Obtain Workers Compensation for my Work Place Injury?